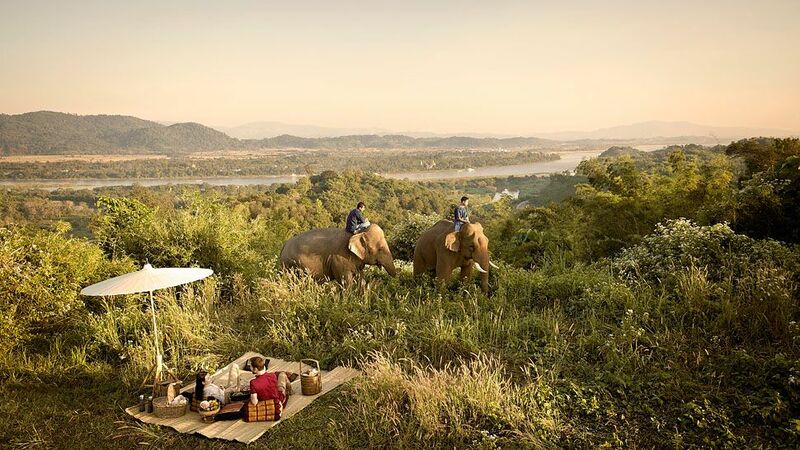 Perched on a ridge overlooking the hills of Thailand, Myanmar and Laos, and the convergence of the Ruak and Mekong Rivers, the Anantara Golden Triangle Elephant Camp & Resort opens a window to breathtaking nature. 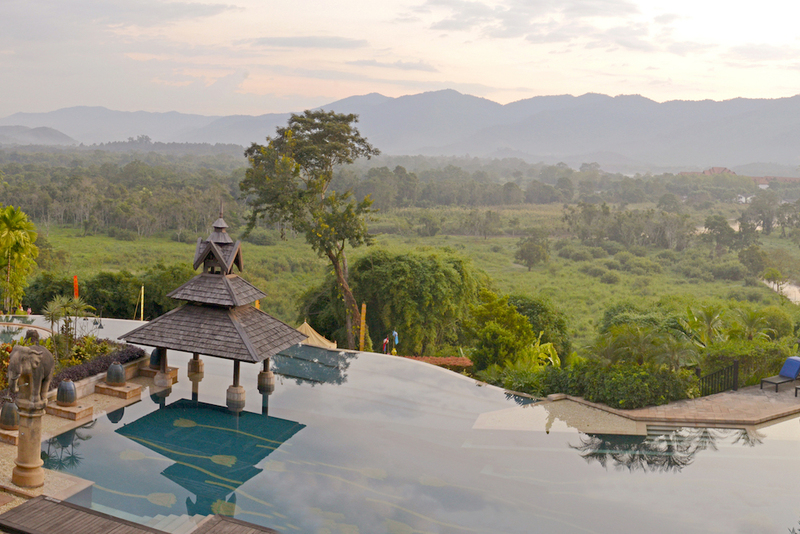 The resort’s famed on-site elephant camp, designed as a traditional mahout village, offers guests unique opportunities such as learning to command their very own elephant through specialist mahout training courses. Designed to present the resort’s most popular local and international flavours, and to accentuate the overall guest experience, Anantara Golden Triangle Elephant Camp & Resort’s new Discovery Package invites you to stay in our most luxurious rooms and suites, complete with gourmet dining, unforgettable destination experiences and additional privileges. Learn to “drive” an elephant at sunrise with mahout training. Watch the playful antics of elephant bathing time in the river. Go elephant trekking through native forests and past picturesque rice paddies. Discover a rare glimpse of traditional mahout life. Accommodation including all meals. Daily breakfast, lunch and dinner inclusive of a selected range of beverages to be enjoyed at any restaurant, including with in-room dining. Elephant Camp Experience. Choose from the Elephant Learning Programme, Mahout Training, or Walking with Giants. Spice Spoons - Anantara cooking school, offering a rich and interactive immersion into Thailand’s world famous cuisine. Golden Triangle Discovery Excursion. Enjoy a private tour of rich cultural discovery, complete with your very own car and driver, plus an experienced guide. Spa Discovery Package. Choose from Bespoke Spa Discovery Package or Exclusive Spa Discovery Package.